If you’ve ever driven through Hollywood, there seems to be an absurd amount of signage plastered all over various structures, ranging from billboards to bus stop awnings and even draped across buildings. The signs all promote some of the most prestigious nightclubs in Las Vegas and the DJs that have residencies with them. For Hardwell, well, let’s just say he likes to go above and beyond, as on top of his residency at Hakkasan, he has now declared residency in Ibiza. The news came just recently after he sat down with the organizers and owners, Yann and Ushuaïa. 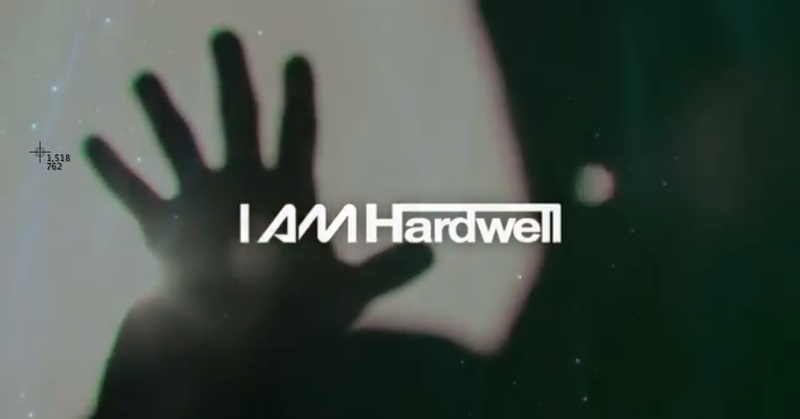 Every Tuesday, starting June 24th, he will perform at his “I Am Hardwell” party on the island of Ibiza, Spain. This news couldn’t have come at a better time, with potentially 40 new to be released into his arsenal of bangers. If you’re lucky enough to see him perform at one of the world’s most exquisite nightlife venues, it will undoubtedly be one to remember. For the rest of us, prepare to catch him only weeks before he leaves for Spain at The Bryce Jordan Center in State College, PA. on Saturday, April 19th!